Property prices are rising sky-high in the capital. To accomplish the needs of migrants from suburbs, National Capital Region is thriving as a new real estate hub for the country. The segment of lavish housing societies is swelling day by day, and the developers are introducing exclusive constructions to cater the needs of buyers. Today’s young generation wants to buy luxury houses with lavish features such as gymnasium, swimming pool, spa, covered parking, children’s park, walkways, shopping complexes, laundry services, Wi-Fi zone, corporate park, educational institutions and many more. Now a day’s these luxury is not only limited for High-end users but also for mid-segment buyers. The career opportunities are increasing in NCR thus the property investors are looking forward to long-term benefits. Builders are launching various innovative projects with quality construction. 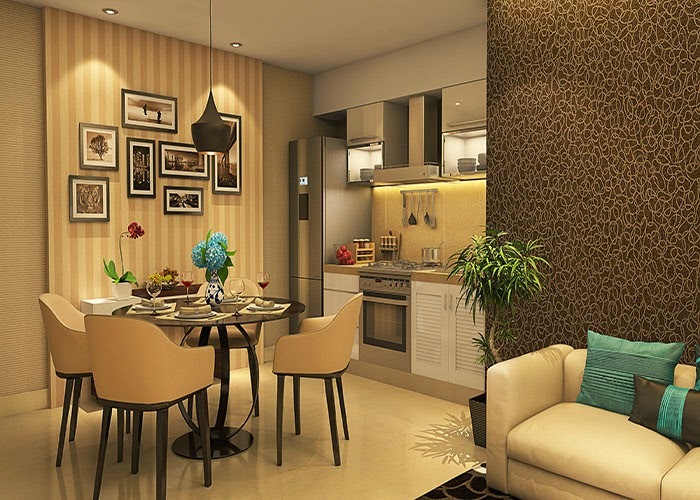 The concept of fully-furnished serviced apartment is becoming popular among people due to its amenities in budget. Serviced apartments and hostel rooms are shaping up in NCR to lure investors. These apartments are available in affordable rates to encourage buyers among every income group. Builders are offering unique architecture and splendid design in the presence of lush greenery. Real estate developers are launching new schemes such as assured return or some inaugural discounts to woo the buyers. Easy home loans and funding schemes of venture firms offer rid from the paying rent instead people can pay installments for their own home.